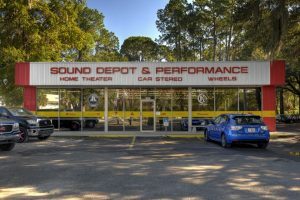 As we enter the new year at Sound Depot and Performance, in Gainesville FL, we have been reviewing the best products of the past year. One speaker came up in every conversation, the Kenwood eXcelon XR-1700P 6.5-inch speakers. These speakers seem to have more in common with high quality home speakers then OEM automotive speakers. Kenwood utilizes a rubber speaker surround and a grey paper cone for crisp bass response and maximum speaker life. 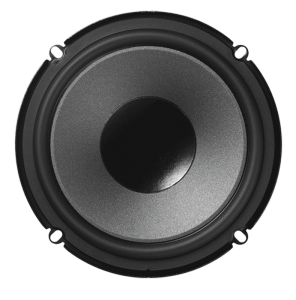 The 165mm (6.5-inch) woofer uses a four-point mounting system for a wide range of vehicle applications. Kenwood did not ignore the realistic reproduction of the voices or high frequencies by using a silk-dome tweeter. A silk-dome tweeter allows music to maintain great sound quality, even at medium and high-volume levels. These speakers include the installation hardware to make it easy for a seamless integration into your vehicle. 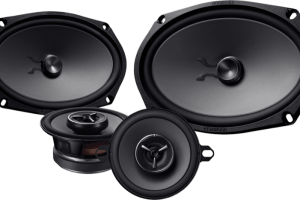 If you have been researching your vehicle, you might have seen speaker sizes ranging from 6, 6 ½, or 6 ¾ inch sizes. 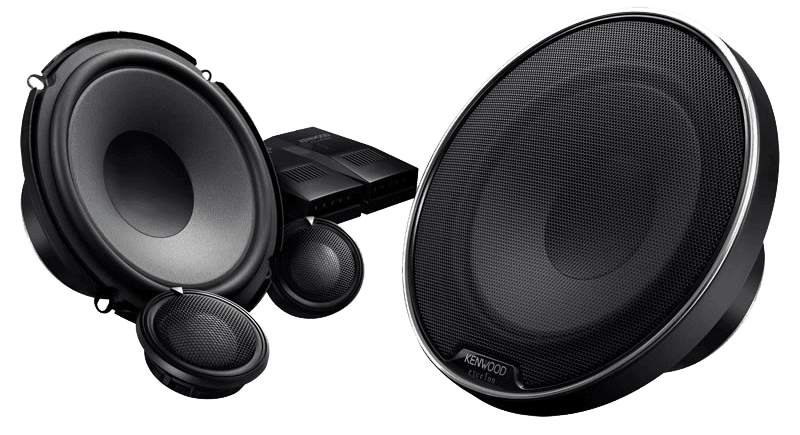 Due to the unique basket design and the included speaker adapter plates, the Kenwood XR-1700P speakers fit any size from 6-inch to 6 ¾-inch applications. While many manufacturers have been removing speaker grills from their speaker boxes. Kenwood wants to make sure their speakers can be installed in as many vehicles as possible. They simply include a pair of black metal mesh grills in every box. 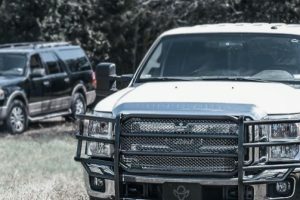 In order to maximize sound quality and be able to be installed in a variety vehicles, Kenwood incorporated a fully-enclosed 45-degree tweeter enclosure. Not only does this system make it easy to aim the tweeters for the best sound quality, it also protects the wires and the back of the speakers. If you are in the Gainesville area, come in and audition the Kenwood eXcelon XR-1700P for yourself at Sound Depot and Performance. 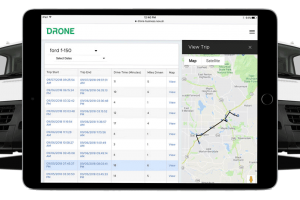 Or simply press the contact button on the top of our webpage. One for our professional sales staff will answer all of your questions on these speakers, or anything else we can answer to achieve great sound in your vehicle.